Oh Instagram, you've got me hooked! I love what you've done to me... You make my morning walks to work so much more inspiring, you've made me rediscover the city I live in, you've made me see in a different light! Thank you! Would you like to follow me? 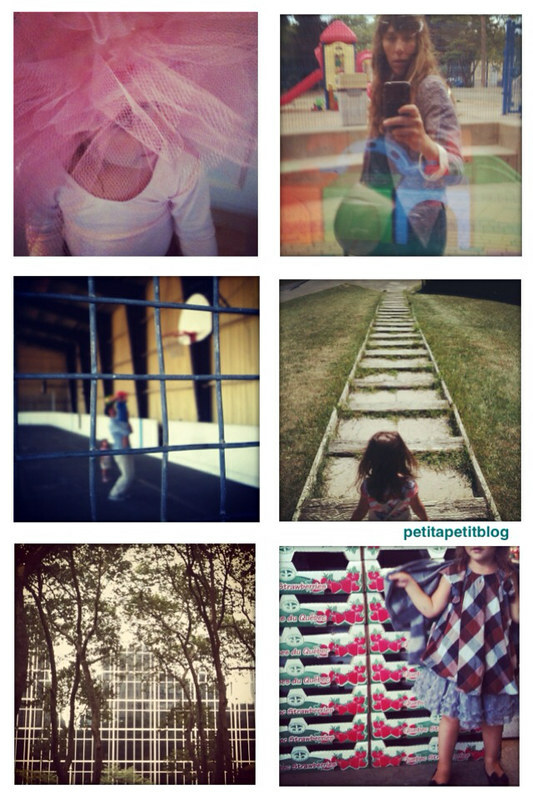 You can find me under petitapetitblog. What about you, are you on Instagram? I would love to follow, just leave your account in the comments!